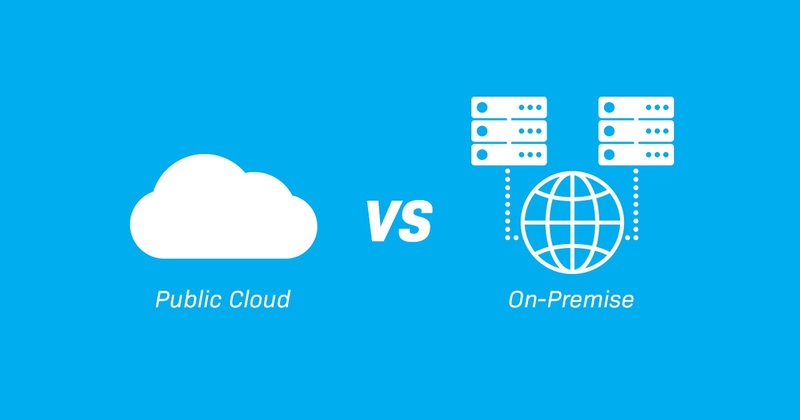 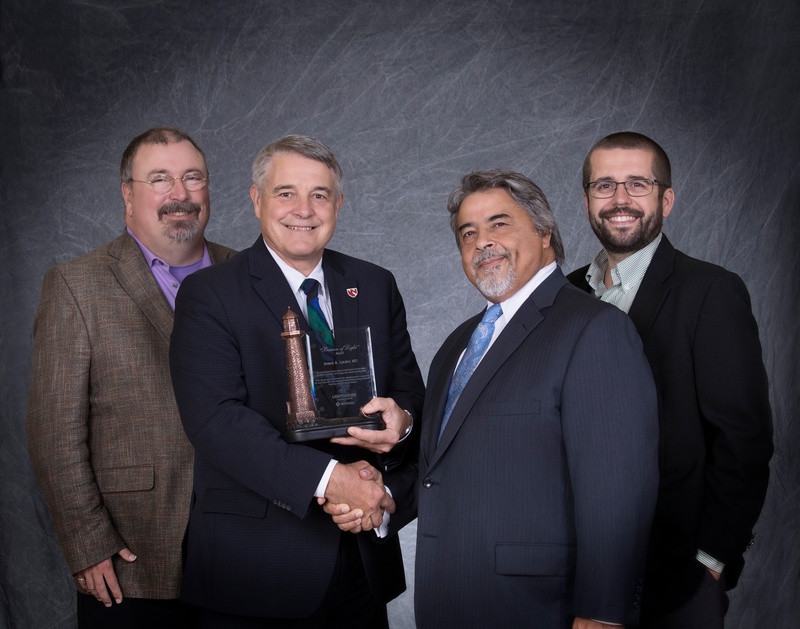 Policy and governance in the cloud vs on-premise - what's the difference? 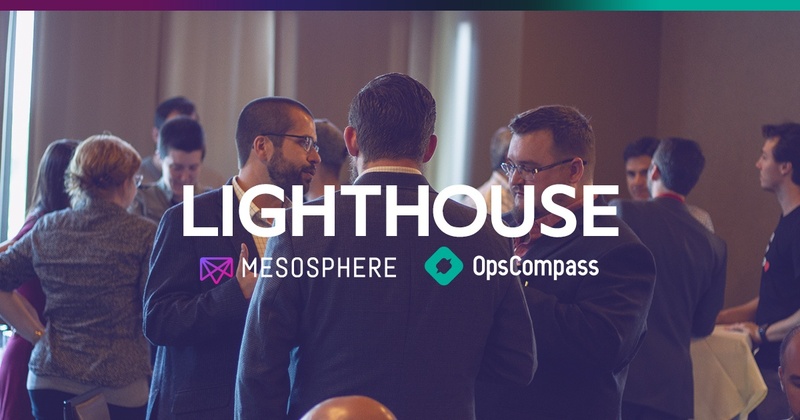 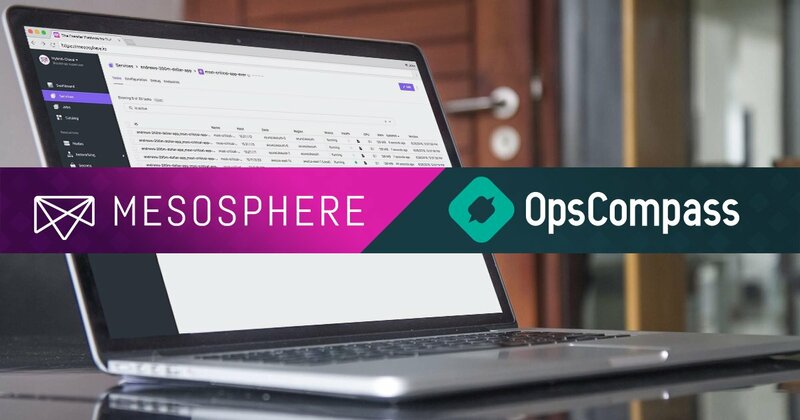 This is a guest post from Andrew Grzeskowiak who's a Sales Engineer at Mesosphere and an overall DC/OS rockstar helping enterprise customers enable hybrid cloud around the globe. 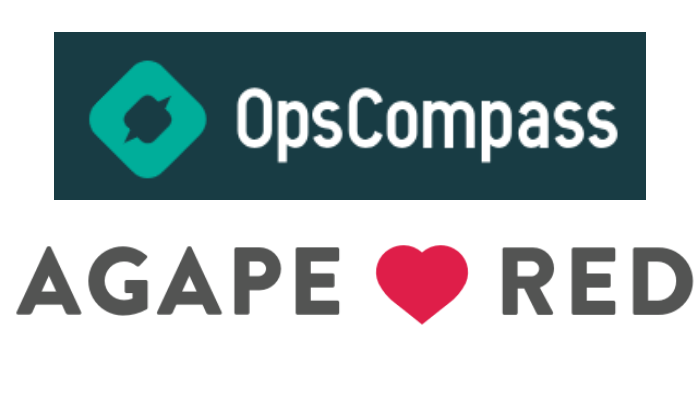 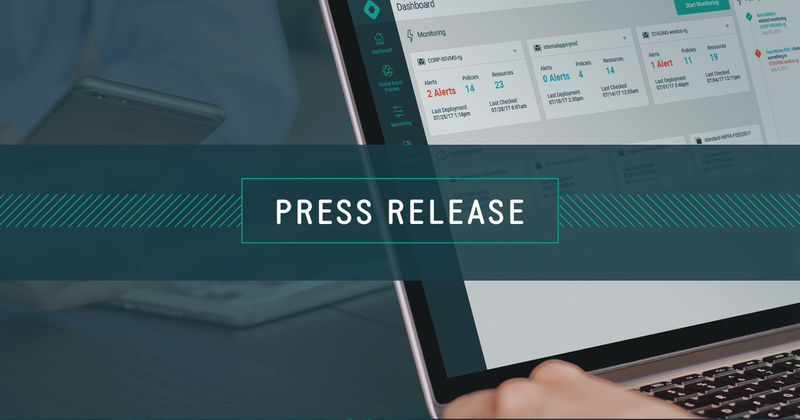 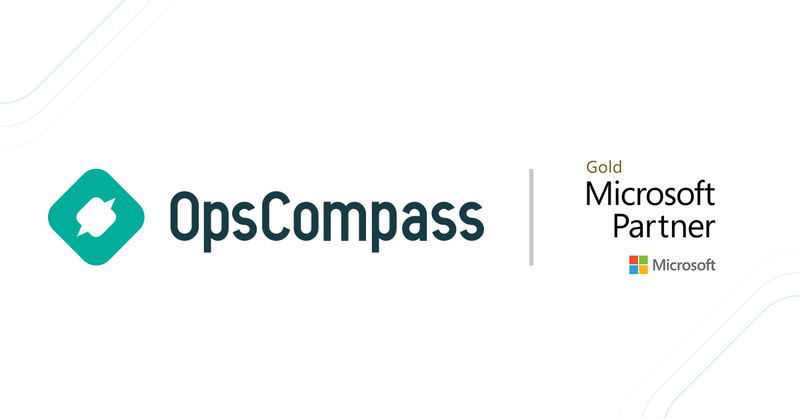 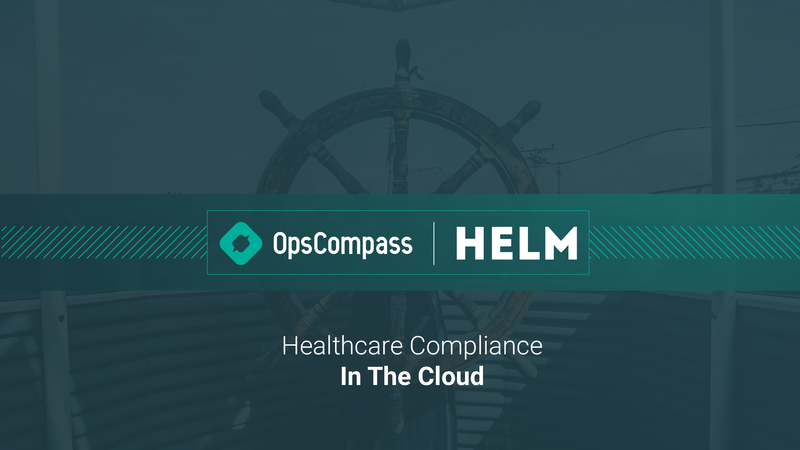 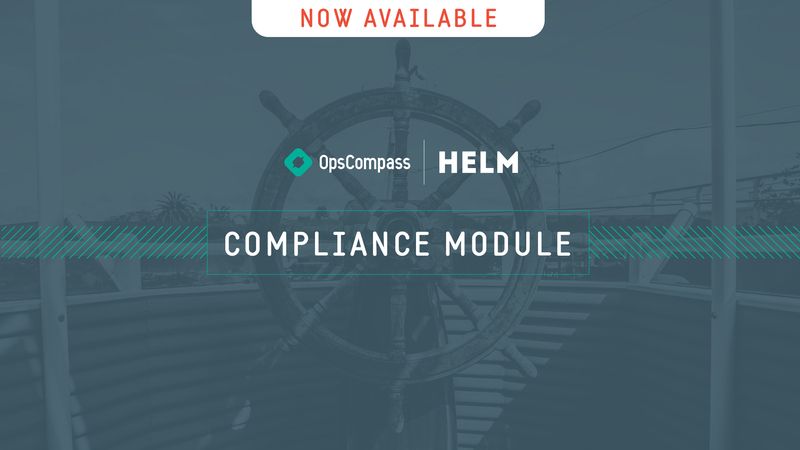 Cloud-native compliance and security company, OpsCompass, announces appointment of former Microsoft executive to lead business as demand for cloud-based controls expand.